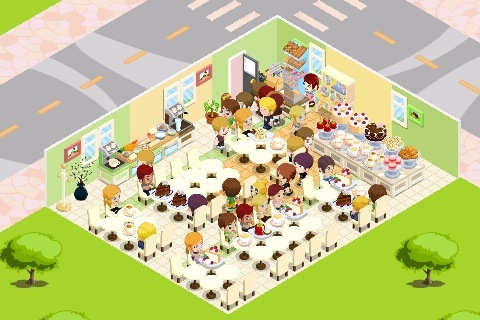 bakery story | .another part of me. 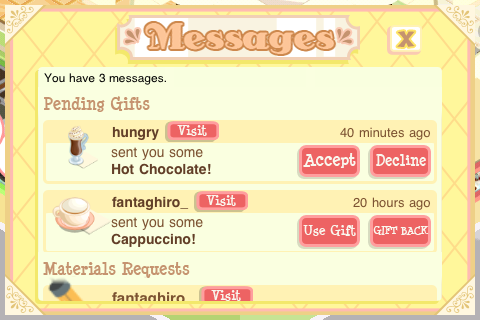 btw just wanna brag here that hungry gave me a hot chocolate last week! as a gift! omg can’t breathe like freeze. but who the hell is hungry? it’s mr okcat ok taecyeon la! u dunno? go dai now lol jk.